It's happened! 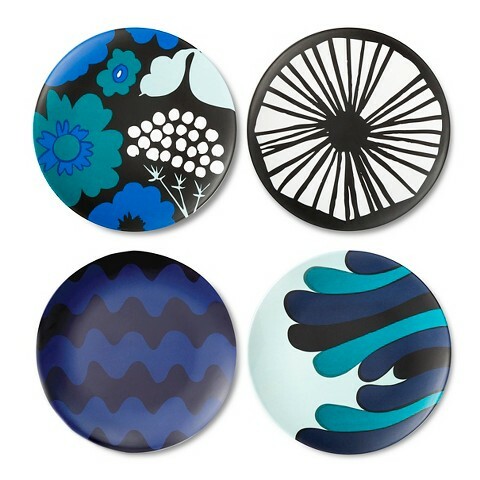 It launched today, a collaboration between two of my favorites, Target and Marimekko. 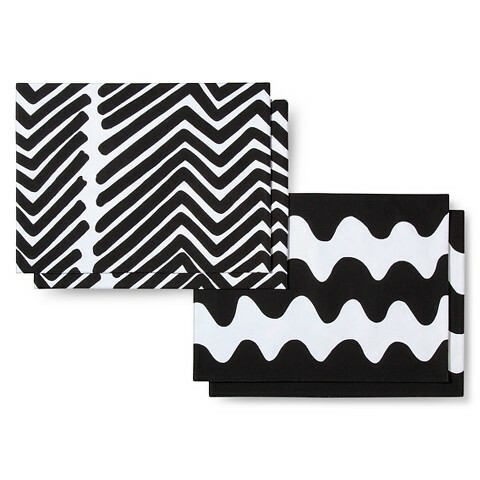 Now, you know I had scoped out the goodies ahead of time, because they offered a sneak peak on the site. 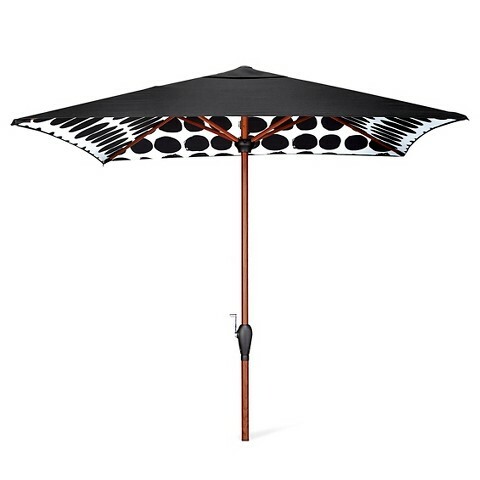 I have been salivating over a fabulous umbrella for my backyard for days and with the line becoming available today, I ordered it this morning! Now, this was not the only item I wanted... But we have to make choices and so instead of buying everything I loved I decided to put together a little post of my picks. 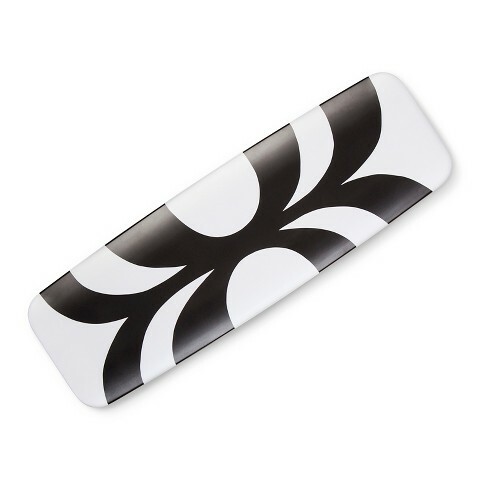 And if someone happens to see this, who is in the market to buy me a gift, this would be a great guide for that as well! Ha ha, seriously. I was very happy to see that both the Kaivo and Koppelo prints made it into the collection. 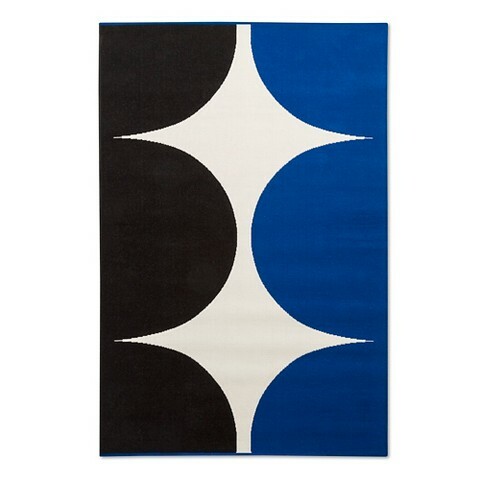 It's great to Marimekko bring their designs to a more affordable venue. 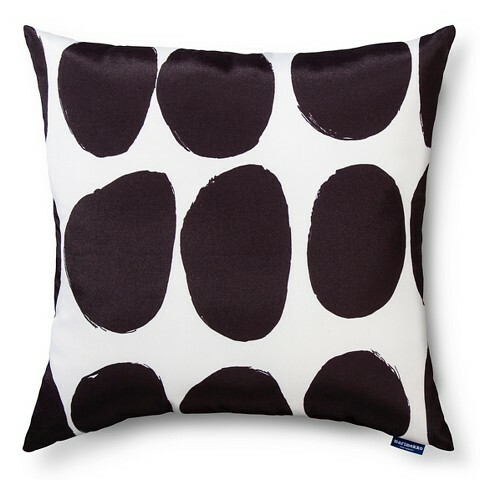 I always love their collaborations with Crate & Barrel, but hopefully this will bring their design sense to even more homes across the country! You can check out the full collection including clothes, bags and of course products for home here.